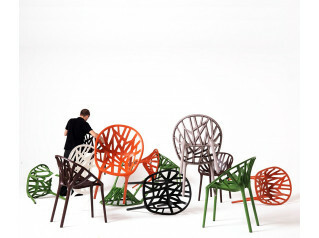 The Antelope Chair was designed for the ‘Festival of Britain’ and has a sculptural, playful form. 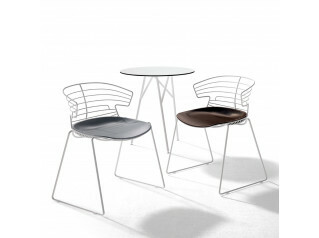 It won a silver medal at the Tenth Trienalle furniture fair in Milan, making it an internationally recognised design. The long and thin legs terminate in ball feet that reflecting the post-war public interest in developing chemistry and physics. 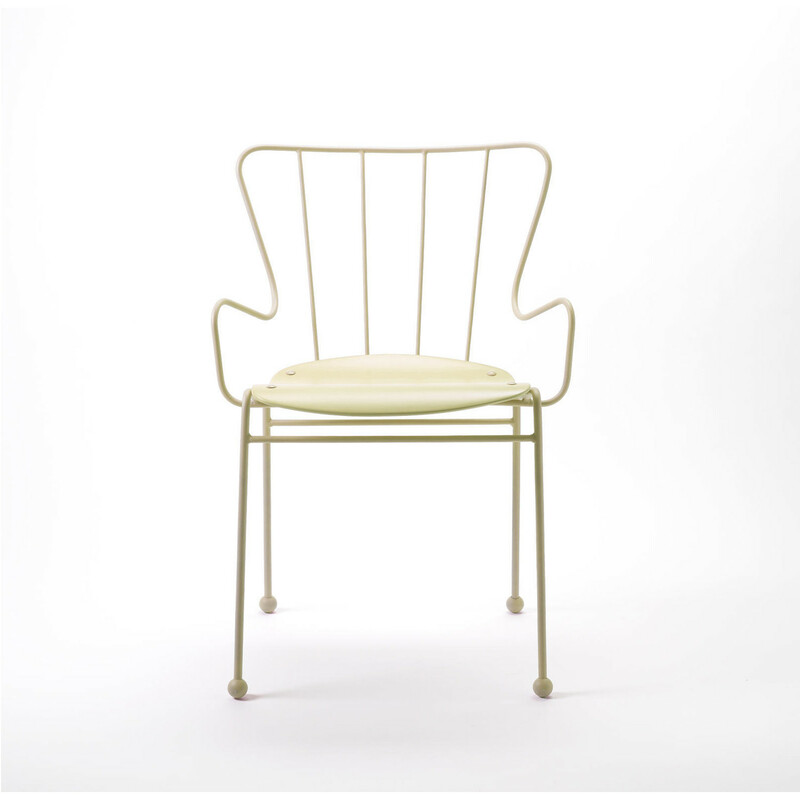 The Antelope Chair’ seat is formed Gabon ply available unfinished, lacquered or painted in customer’s choice. 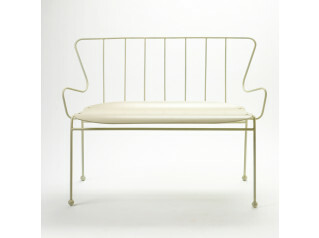 Its frame is steel rod frame, epoxy powder coated or antiqued and lacquered. Available with white or black ball feet. 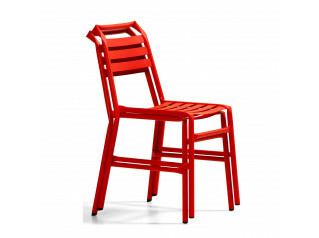 See more products manufactured by Race Furniture. You are requesting a price for the "Antelope Chair"
To create a new project and add "Antelope Chair" to it please click the button below. To add "Antelope Chair" to an existing project please select below.